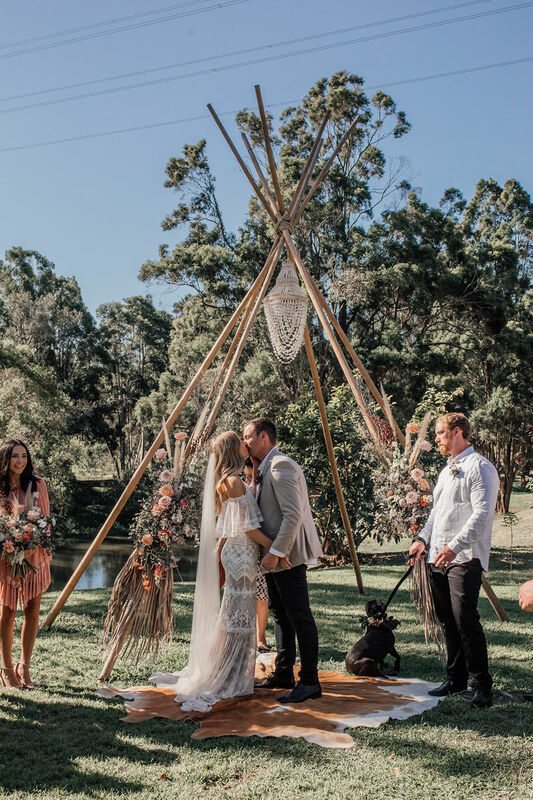 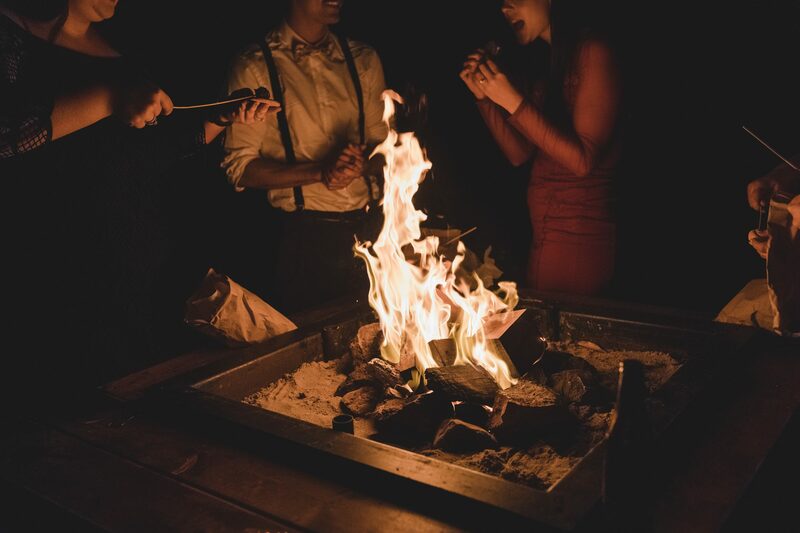 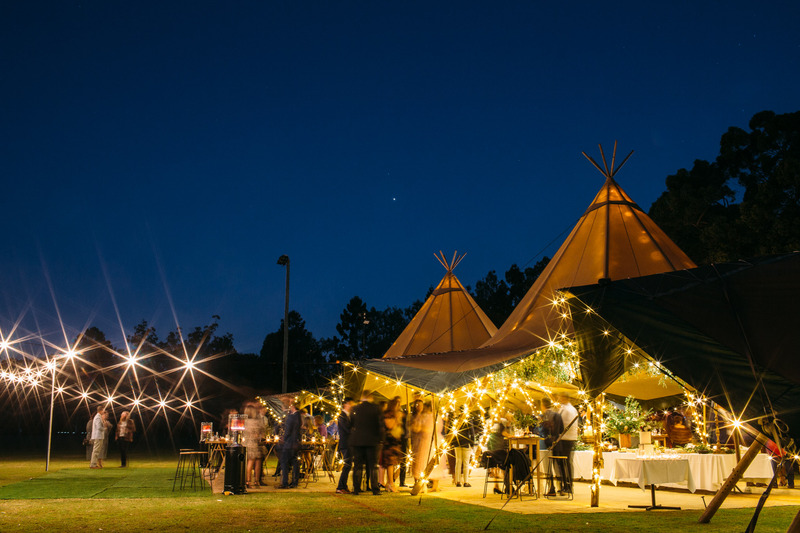 At Gold Coast Tipis, we are deeply passionate about creating beautiful events which are one of a kind. 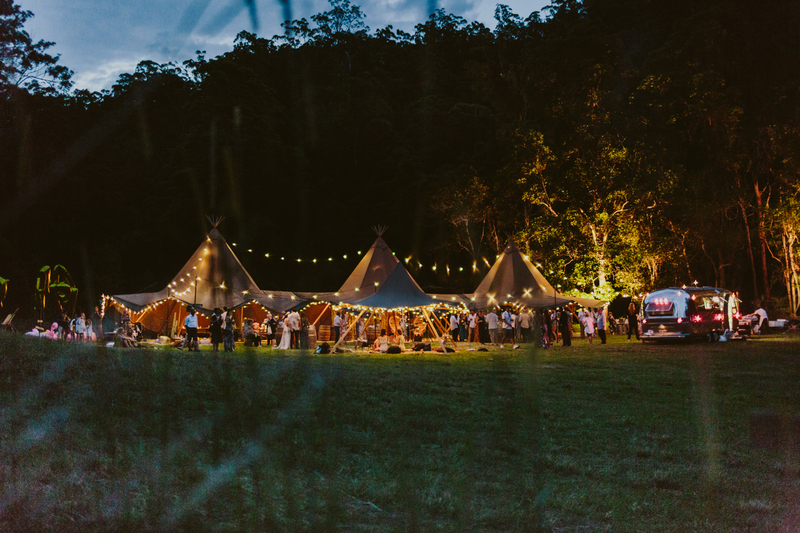 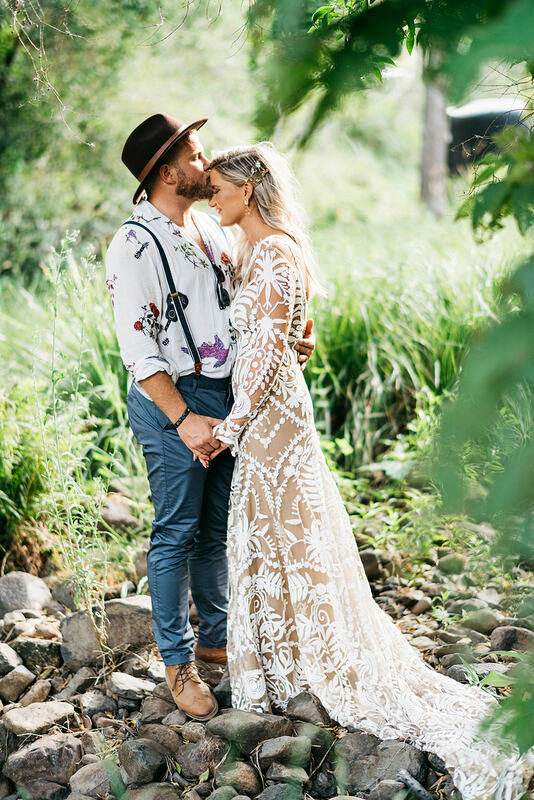 And we are so excited to offer people of the Gold Coast and surrounding areas, a very unique experience in outdoor events. 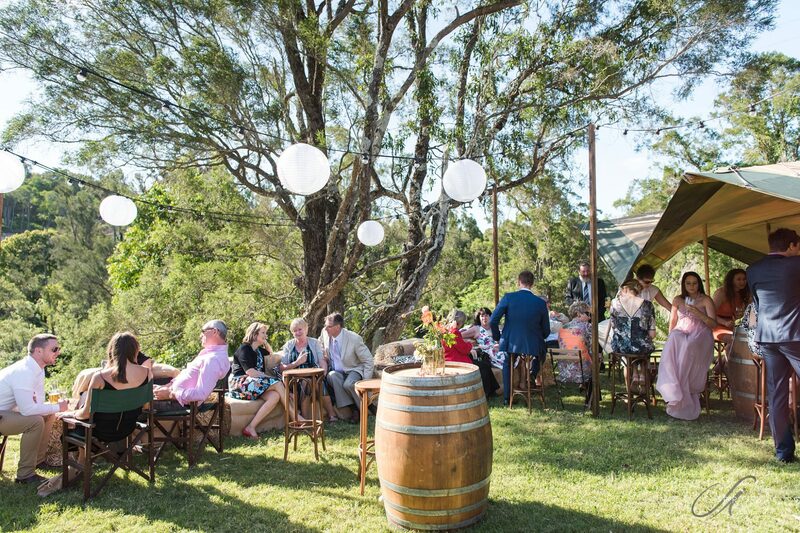 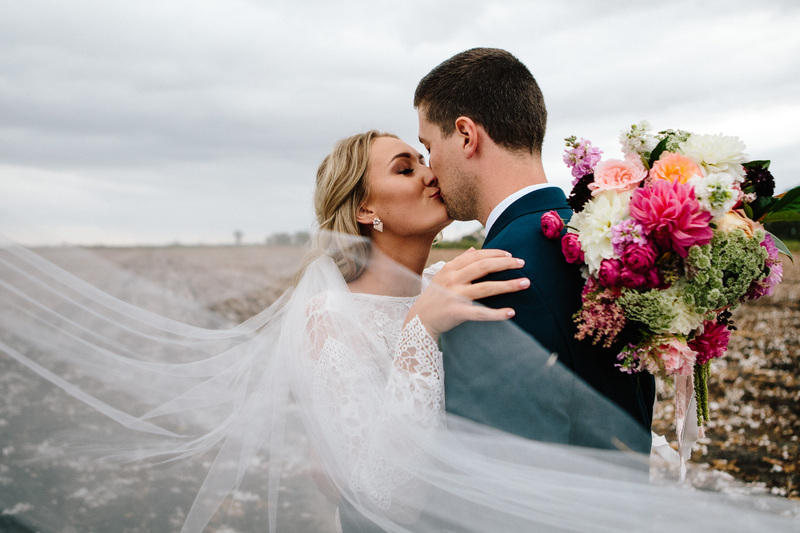 Whether it be an elaborate Wedding in the Hinterland, or a Corporate Function in the city, we will work together with you in building an extraordinary event which will WOW your guests and create an ever-lasting impression. 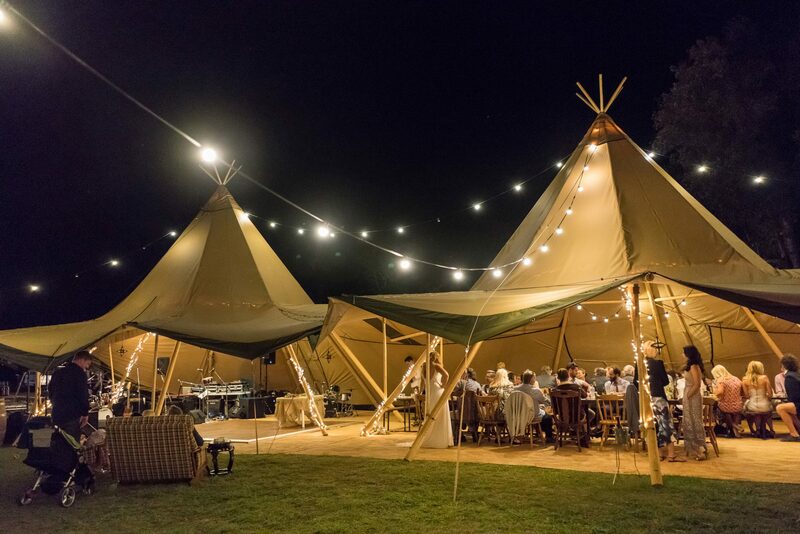 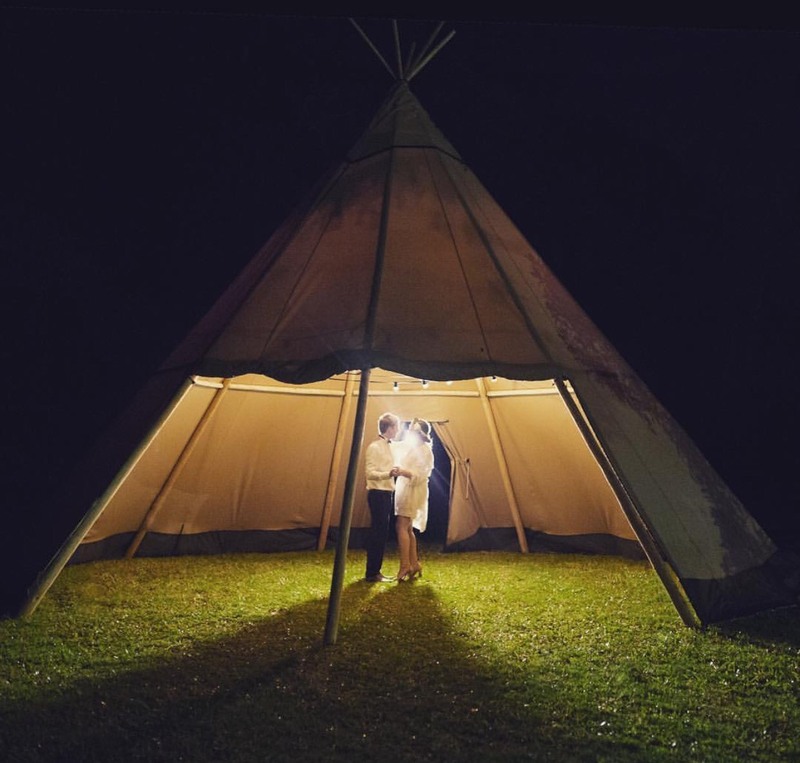 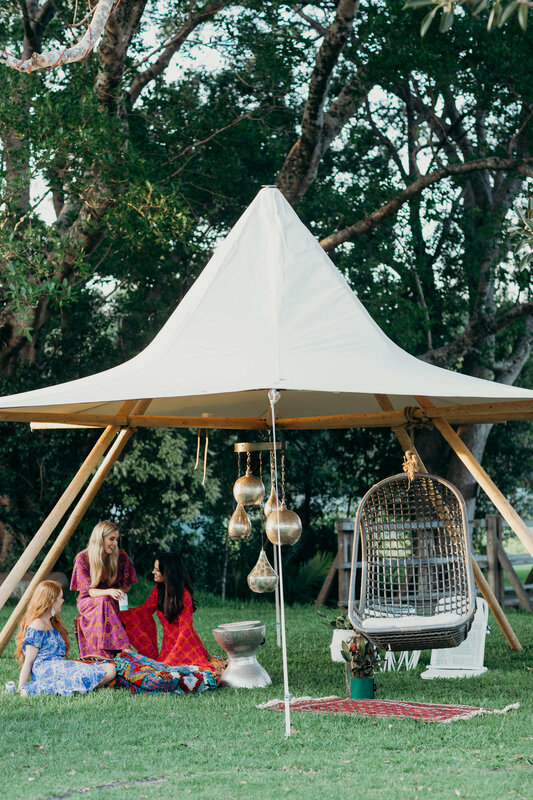 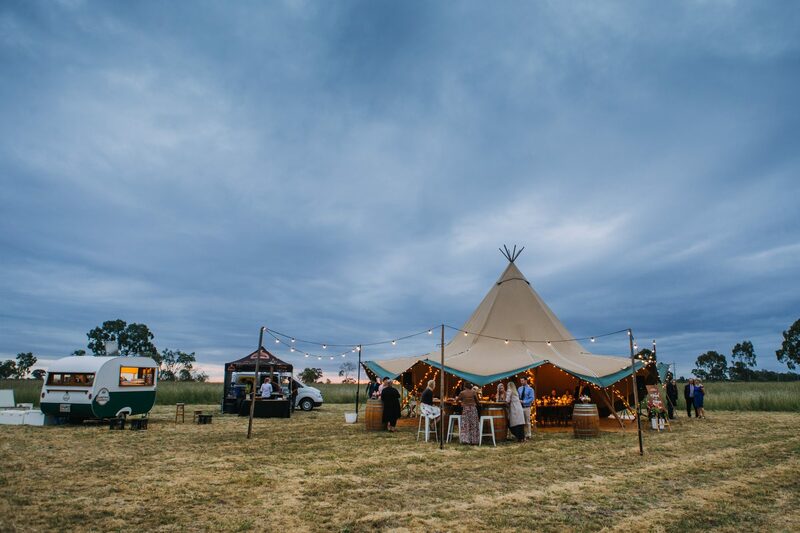 The unique design of our tipis makes them an inspiring choice for all types and sizes of events.